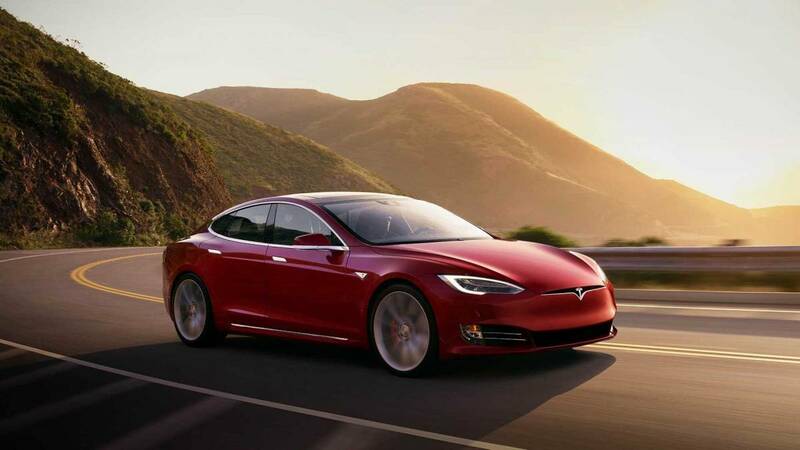 Eight models can now run for more than 200 miles on a charge, with many more on the way. Aside from perhaps its sticker price, an electric vehicle’s most critical specification is the distance it can travel on a charge. Buying an EV that delivers a sufficient operating range to meet one’s needs can mean the difference between happily driving a zero emissions vehicle that never has to visit a gas station, and becoming stranded at the side of the road with a depleted battery. Americans drive an average of 40 miles a day, according to the U.S. Department of Transportation, which makes even the shortest-range EV practical (for 2019 that would be the Smart EQ ForTwo at just 58 miles). Still, it’s always better to err on the side of caution and choose an EV that can go the longest distance you can afford. It’s no fun to have to drive with one eye on the road and another on the car’s state-of-charge meter. Fortunately, battery technology is developing rapidly, and automakers are pushing the proverbial envelope in terms of operating range. 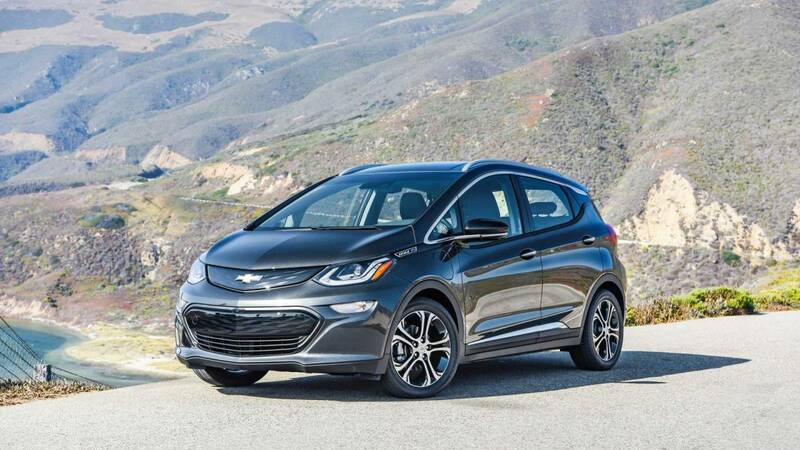 For the 2019 model year there are no fewer than eight models that can run for more than 200 miles before needing to be tethered to the grid. 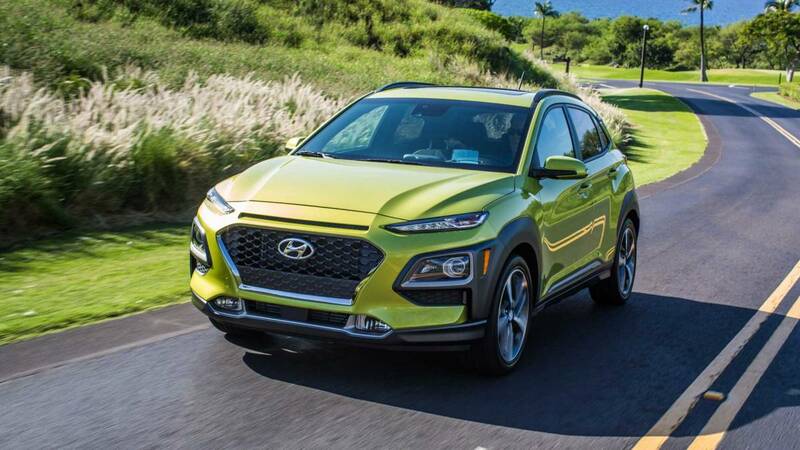 New longer-range models this year include the Audi e-tron at 248 miles, the Nissan Leaf e+ variant at 226 miles, and the Hyundai Kona Electric that can run for an average 258 miles and is priced under $30,000 after deducting the one-time $7,500 federal tax credit. Official range estimates, along with equivalent “fuel economy” ratings (this is expressed in terms of “MPG-e”) for all EVs sold in the U.S. past and present are posted on the Environmental Protection Agency’s fueleconomy.gov website. We’re featuring the eight EVs with the longest average operating ranges for 2019 in the accompanying slideshow. The outlook is even rosier for 2020 and beyond with new EVs on tap that can traverse as much as 300-400 miles on a charge. Tesla says its revived Roadster, planned for the 2020 model year, will be able to run for as much as 620 miles with a full supply of kilowatts and reach 60 mph in an immediate 1.9 seconds. 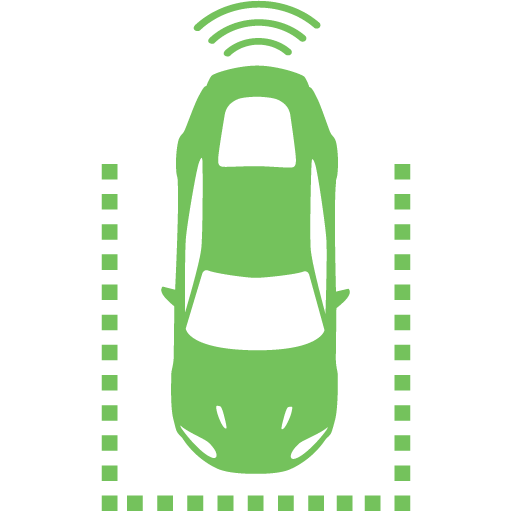 But one caveat with regard to any electric vehicle’s estimated operating range is to keep in mind that range estimates are averages that are based on an instrumented laboratory analysis conducted under strictly controlled conditions. A given motorist’s real-world range can be wildly different depending on a variety of circumstances. 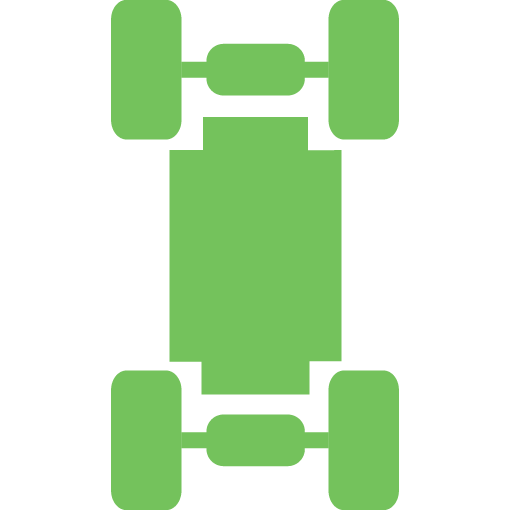 For example, carrying heavier loads, driving at higher speeds, and riding on under-inflated tires will tend to drain the power cells at an accelerate rate. 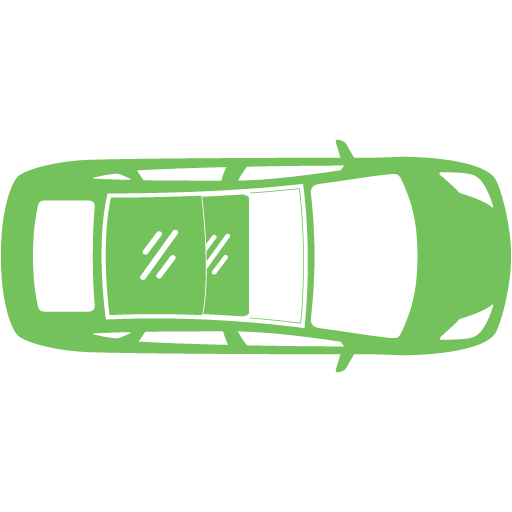 Driving at highway speeds with the windows or a sunroof open will increase an EV’s wind resistance and, in turn, adversely affect its range. Likewise, it takes additional battery power to traverse steep terrain than to drive on flat roads or downhill grades. Also, an electric car tends to run for fewer miles on a charge when it’s subjected to extremely cold or hot weather. This is both because of the adverse effects of high and low temperatures on a battery’s charge, and the load caused by operating the heater and air conditioning. 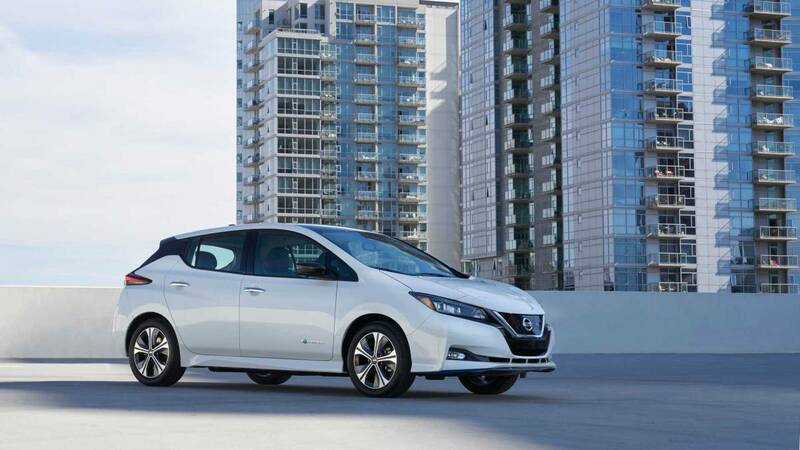 The Nissan Leaf e+ is the long-awaited longer-range version of the long-running Leaf that boosts its operating range from 150 miles in the base versions up to a competitive 226 miles on a charge. New for 2019, it’s expected to reach showrooms this spring. 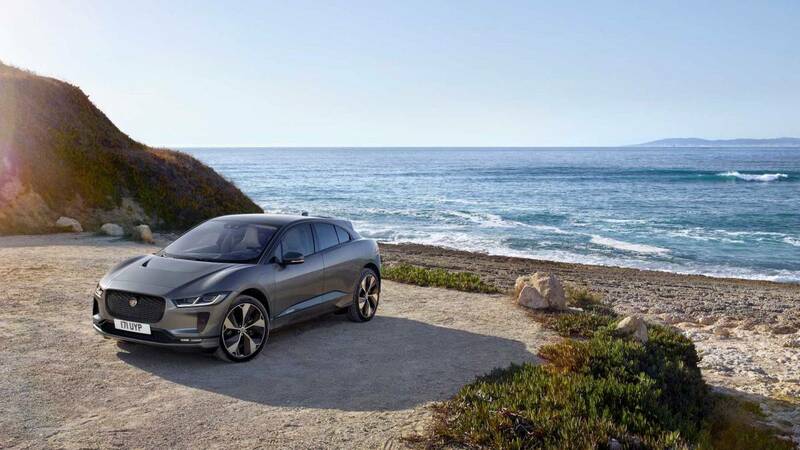 The iPace is Jaguar’s first electrified vehicle. It’s a quick and nimble midsize SUV and can run for an estimated 234 miles on a charge. With the equivalent of 395 horsepower, the iPace can sprint to 60 mph in 4.5 seconds. With the impending demise of the plug-in Volt, the Chevrolet Bolt EV will continue as the brand’s only electrified ride. It still delivers the goods with a 238-mile range on a charge, but the automaker's federal tax credits will begin to phase out this spring. 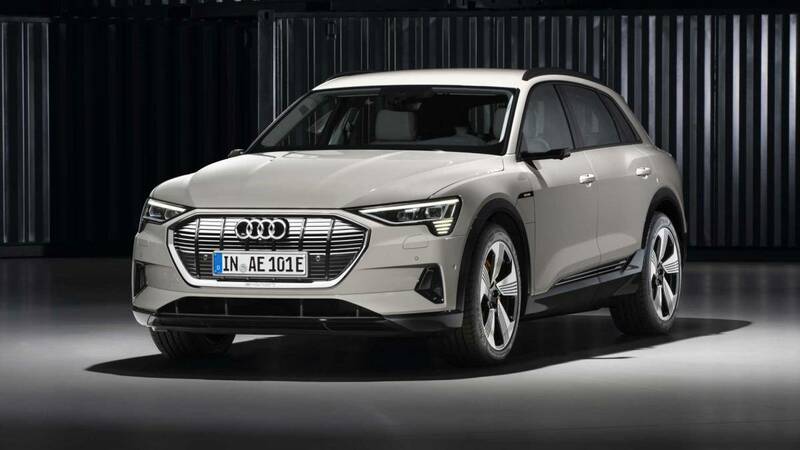 This spring Audi will debut a new full electric all-wheel-drive five-passenger luxury crossover SUV with an expected range of 248 miles. It won’t be cheap, but it should be posh and powerful. New for 2019, this electrified compact crossover SUV is estimated to run for 258 miles before needing to be plugged in, and it costs under $30,000 when the one-time federal tax credit is applied. 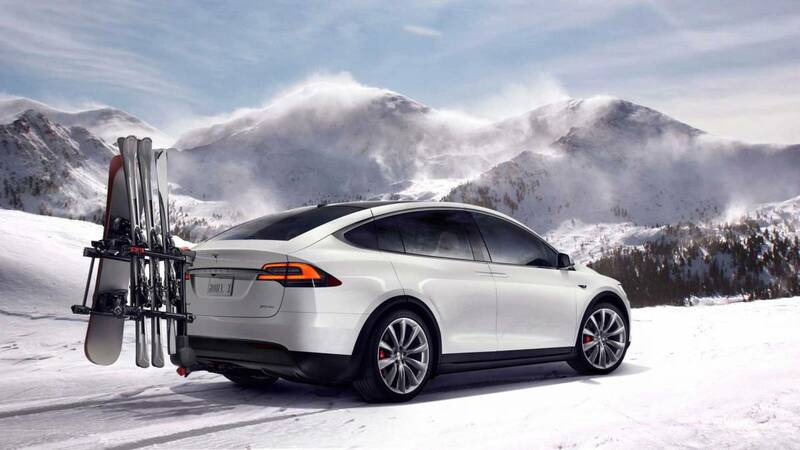 Sales of the large Tesla Model X are booming, thanks to the sudden shift in consumer preference away from sedans and into sport-utility vehicles. This gull-wing-door-equipped SUV is rated to run for 295 miles on a charge with the 100D version and 289 miles with the P100D. As with the other Teslas on this list the Model X’s federal tax credit is phasing out this year. The compact Tesla Model 3 sedan is a hot seller despite never being released in its fabled base $35,000 version. The appropriately named Long Range model is the line’s leader with an average 310 miles on a charge. It gets bumped down to 260 with the more-affordable Mid-Range model. 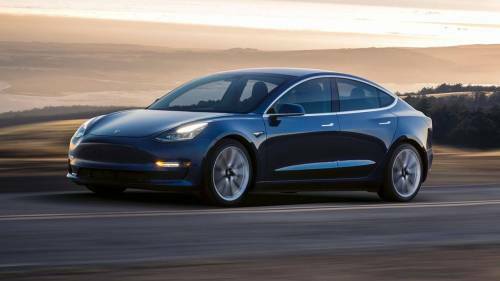 One or more new EVs may surpass the still-futuristic-looking Tesla Model S sedan’s range next year, for the time being it stands as the industry’s longest-range runner, with a maximum of 335 miles in its 100D version. It’s at 315 miles with the 100D Performance variant.